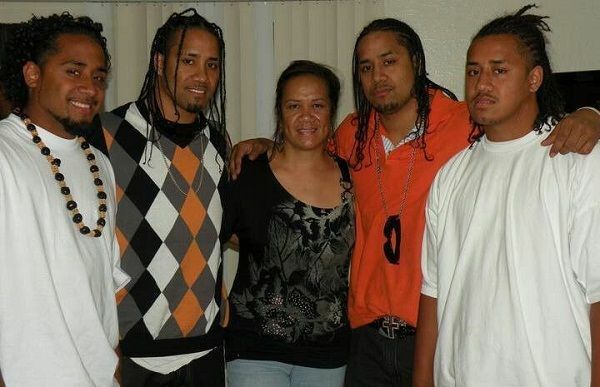 in feet inches- 6' 1"
Belonging to the legendary Anoa’i family, Jey Uso, one-half of The Usos (tag-team), is first cousins, once- removed with former WWE superstars Rosey and Yokozuna, and the present “The guy” of WWE, Roman Reigns. 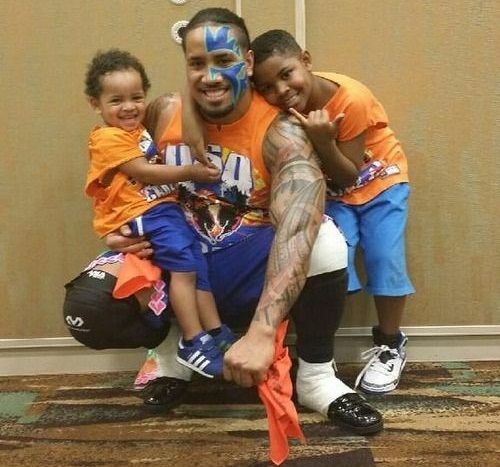 Also, he is the nephew of late wrestler, Umaga. 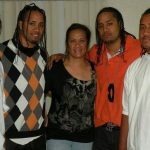 Jey was an avid football player during his high school and University years. 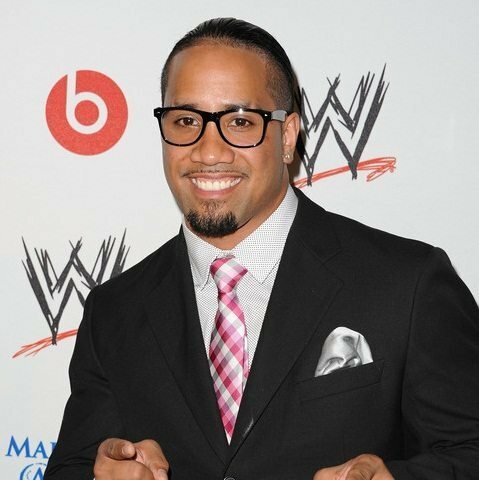 Notably, Jey played competitive football as a linebacker for around three years (2003-2005). 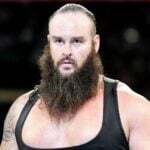 In an interview, when asked about the most painful move in wrestling, Jey replied that he finds Mark Henry’s ‘the world’s strongest slam’ the most dreadful of all. 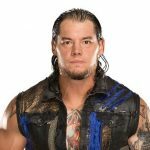 In a funny incident that came to light through Talk is Jericho podcast, Jimmy Uso, Jey’s older twin, revealed that he once pretended to be Jey during their high school years and broke-up with the latter’s girlfriend for no reason. 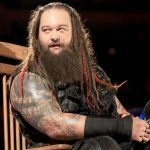 However, the prank did not damage the real couple’s chemistry as the same young lady went on to become Jey’s wife. 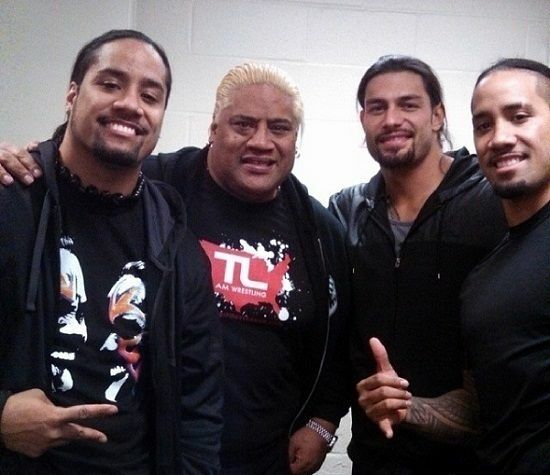 It took more than 3 auditions for The Usos to finally make some impact on the WWE selection team. 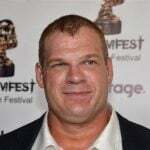 They revealed in one interview that they had completely botched their matches in the first two tryouts, which also had legends like The Undertaker and Shawn Michaels as part of the selection jury.